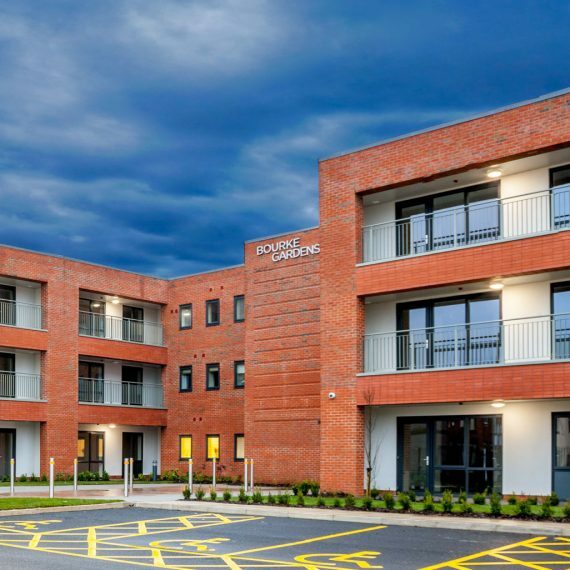 Redevelopment of the land at the former Arderne House sheltered housing scheme to provide a new residential development accommodating 24No. 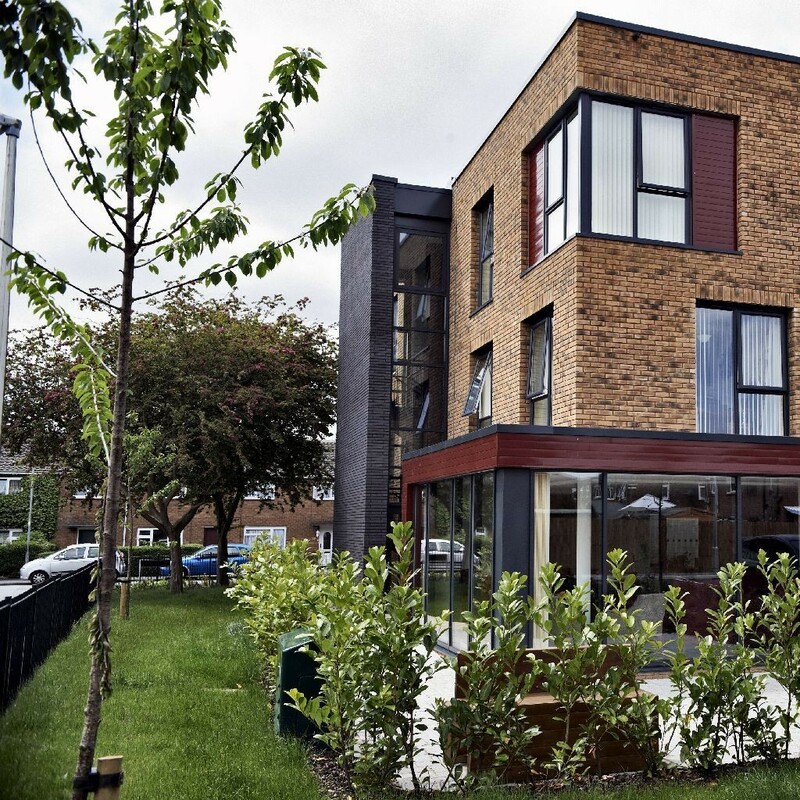 apartments for rent, designed for residents aged 55 years and over. 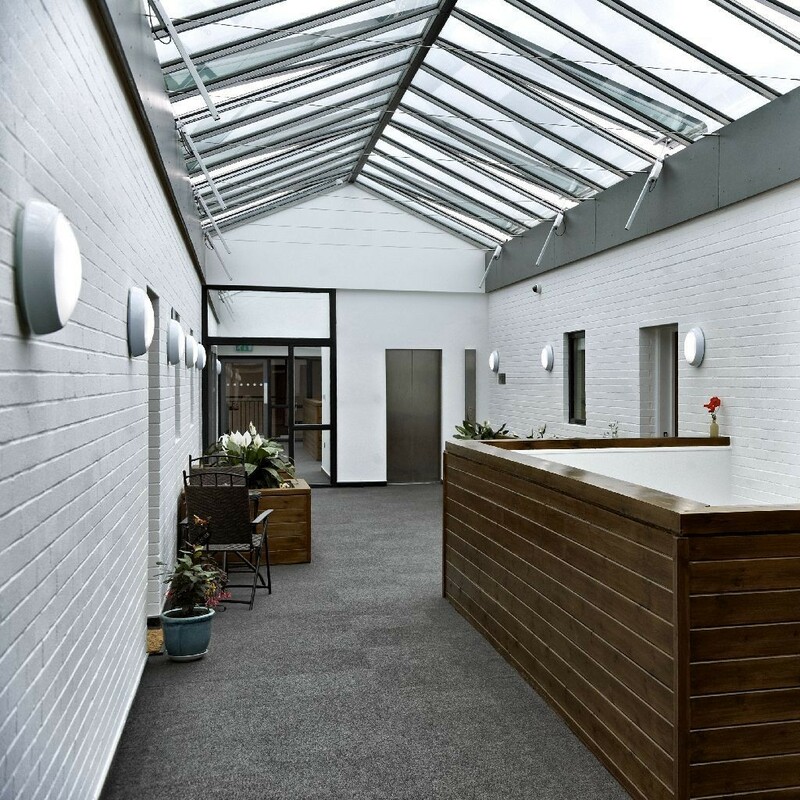 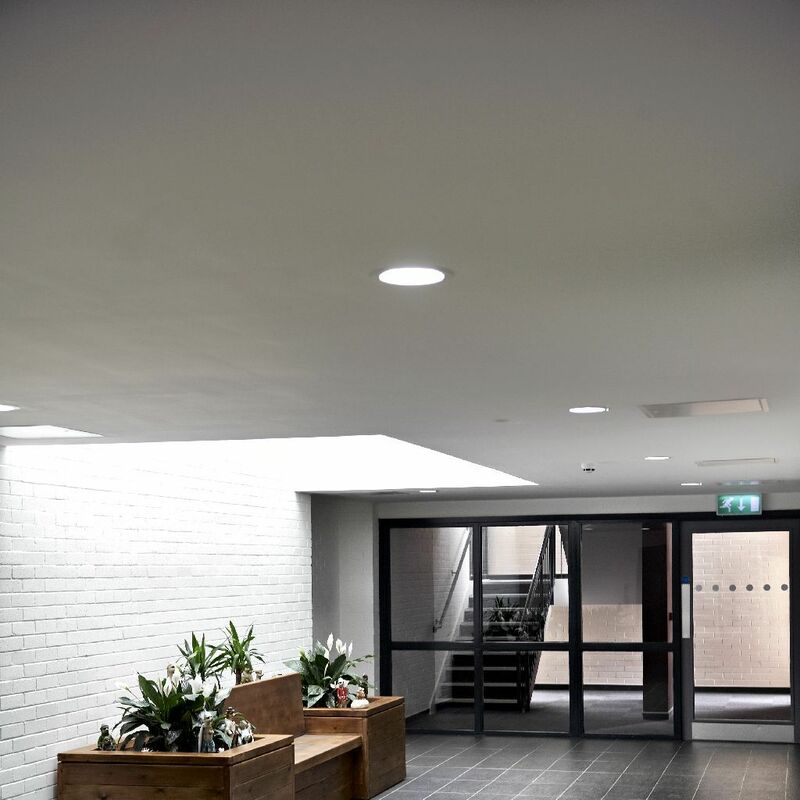 The new building was built to modern space standards, with facilities to suit residents’ changing needs, such as a communal lounge and winter garden, improved parking provision and landscaped gardens. 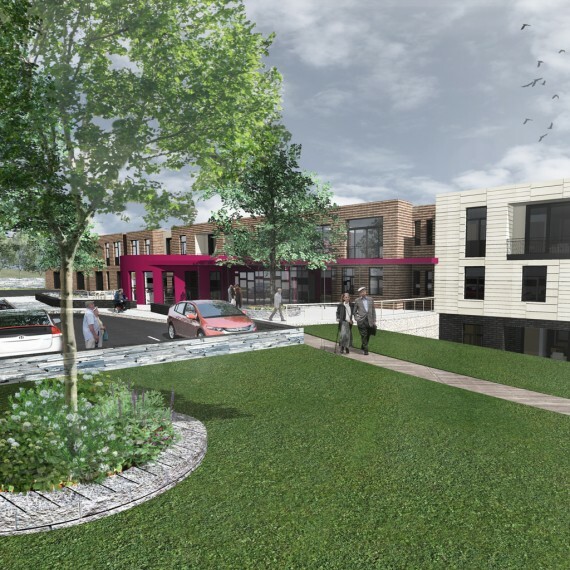 The development seeks to create a desirable sustainable community and cohesive neighbourhood. The layout, design and use of materials, have been developed to respect local design traditions and contribute to local distinctiveness whilst creating an imaginative and innovative modern design. 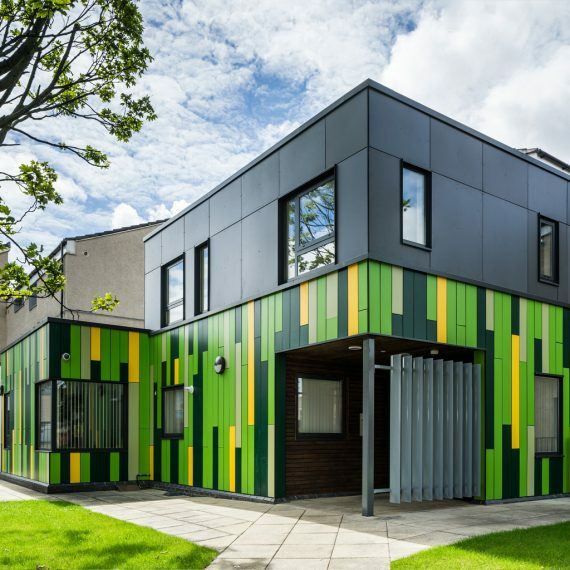 The use of complimentary materials and colours ensure that the development relates visually to the surrounding buildings. 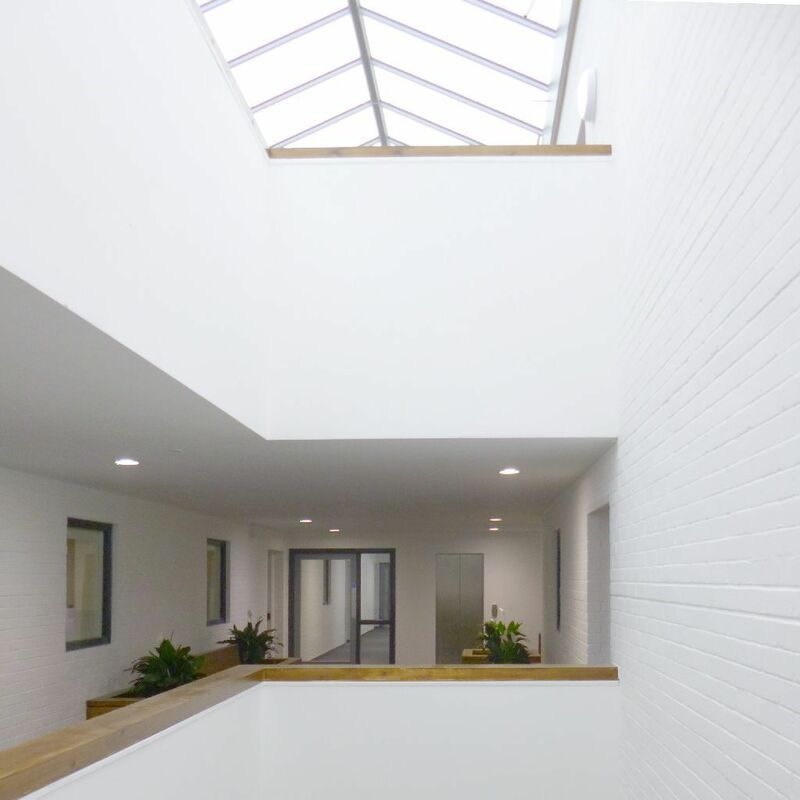 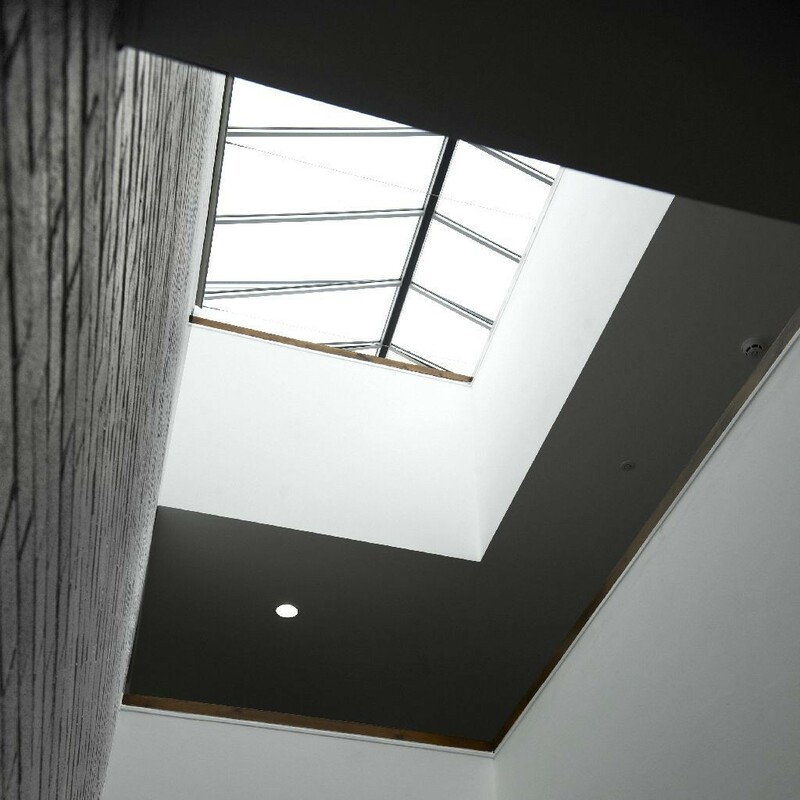 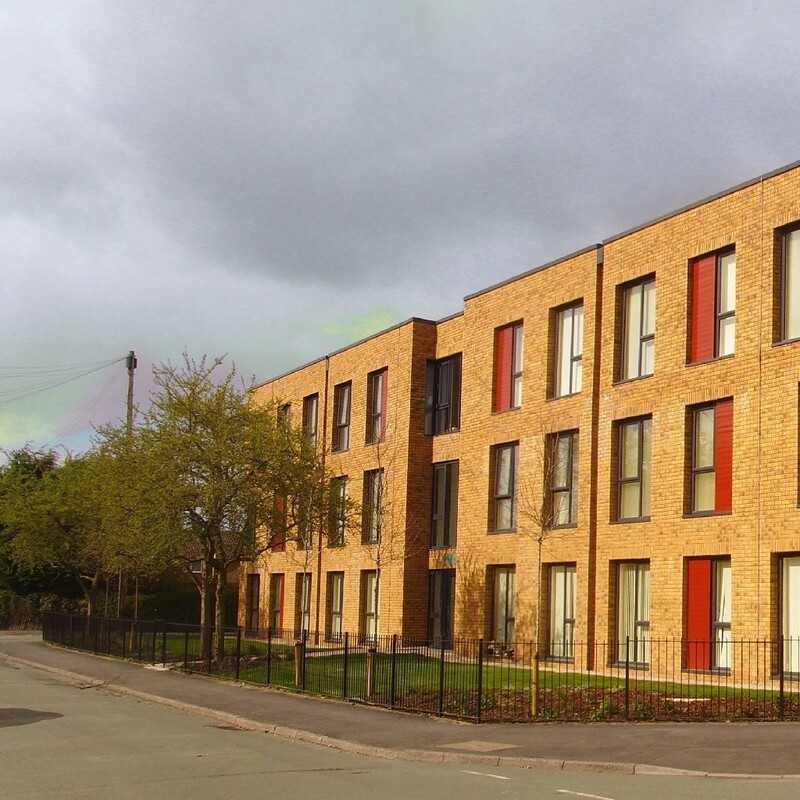 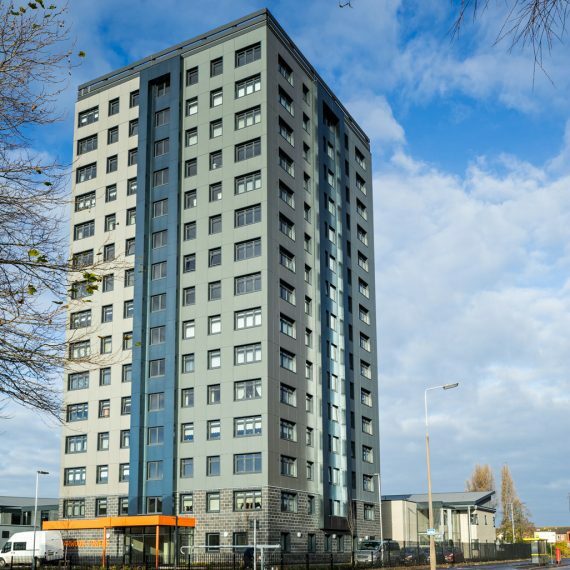 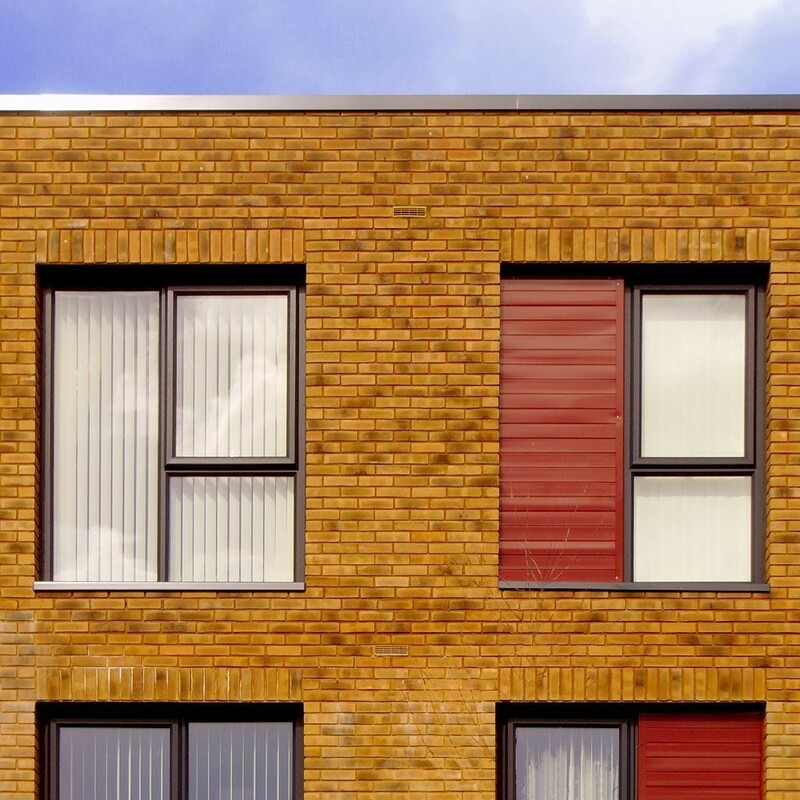 The appearance of the building retains some of the simple design utilised in the surrounding developments but introduces modern design features such as corner windows, coloured panels, recessed windows and a central atrium. 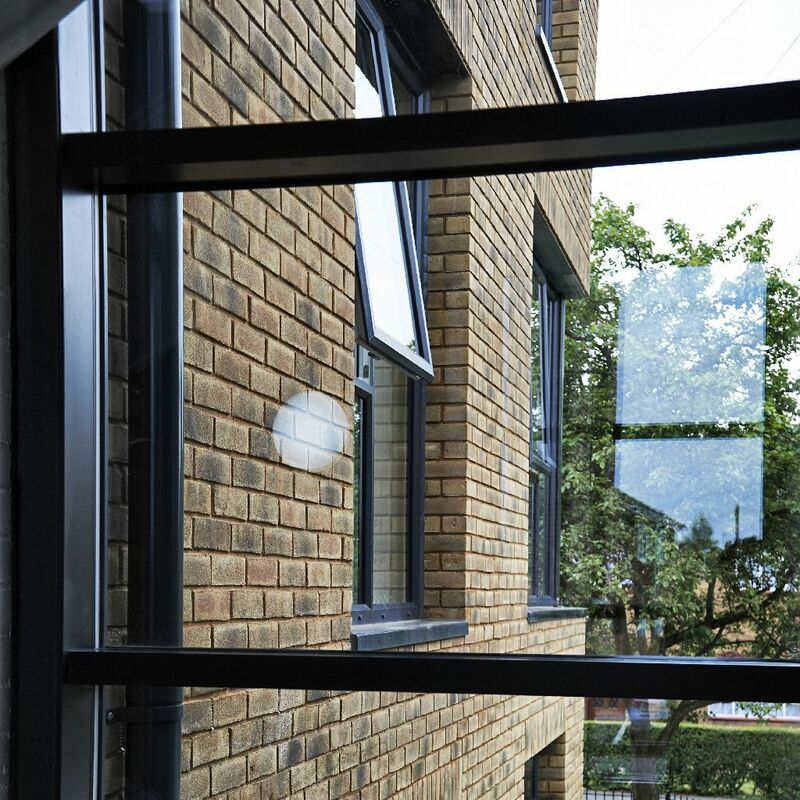 Windows into the atrium provide the apartments with a dual aspect.